Written by Lily, aged 11. 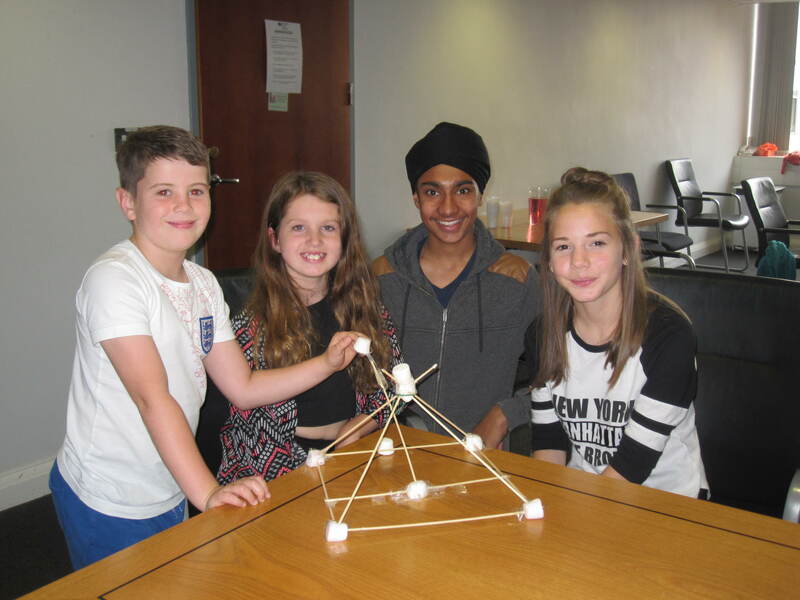 On Wednesday, 12th August, Scarlet, Chloe and me went to a Summer Scientist Event at The University of Nottingham. Summer Scientist Week is a chance for families to go along and help Researchers. This is the second year that I’ve taken part and both occasions have been great fun. When you arrive you start downstairs, where researchers will come and take you up to do an activity that will reward you with tokens. You can then spend the tokens on a game (or face paint). The research activities I took part in were: What’s Inside the Box, Reading Faces, Bendy Bodies, Winston’s Special Boxes, Catch the Aliens Nose, and many more, but my favourite would have to be The Racing Car game. I really enjoyed the event and had lots of fun. Written by Chloe, aged 11. I have been a member of the YPAG for just over 3 years and have attended 3 summer scientist events. Summer scientist week is a fun way for researchers to learn more about how children’s brains work. They study your perceptions and whether or not you work systematically. You must be below 12 to attend, so unfortunately this year was my last. However my younger brother came this year and is looking forward to going again. Some of the studies involved me identifying made up words in a story, I had to look at 4 pictures and then the researcher said a word and I had to point at the picture that the word summed up. (I got the same average as a 14 year old). But my favourite activity was when I had to touch one of five lights; you had to catch the one that turned on. As well as activities there were also games such as balancing on a squidgy cushion for as long as you could, lifting a ball with the power of your brain, throwing bean bags into a bucket with goggles on that made everything go wonky and so much more. Short animation exploring clinical research from the perspective of children. 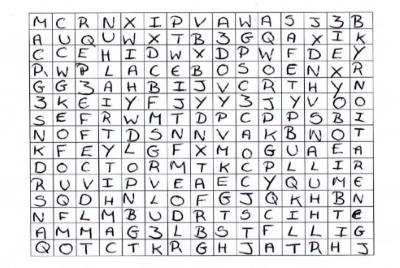 These PDF wordsearches contain words relating to health research.